Made from the local Sicilian Grillo grape variety. 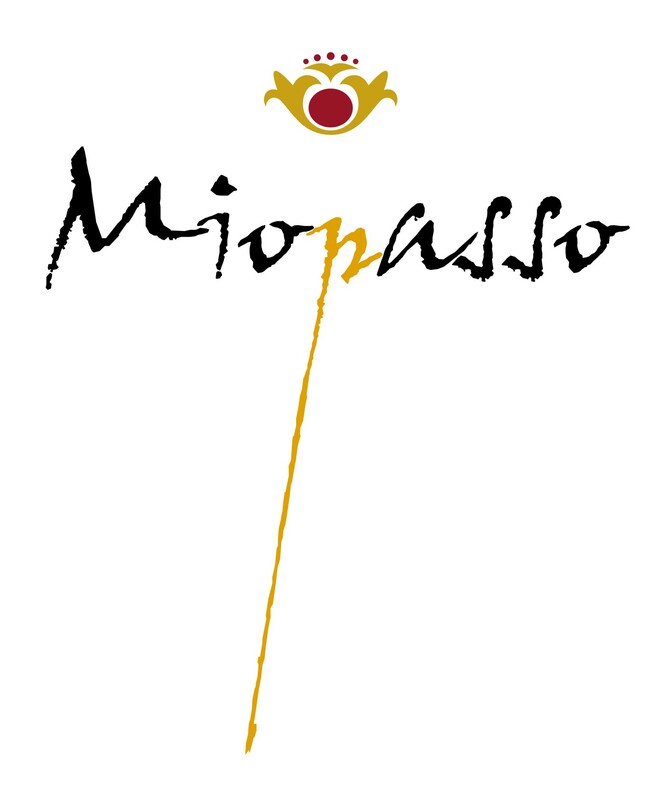 Grapes for Miopasso Grillo are grown in around Marsala, an area better known for producing the famous sweet Marsala. This region in the extreme west of Sicily has some of the best vineyards for growing white garpes on the island. The abundance of sunshine in Sicily results in very ripe grapes, which give delicious, luscious whites. In order to ensure that the right levels of acidity are mantained, we use a careful system of canopy management, literally providing some shade for the grapes and protecting them on the vines from extreme sunshine. We use temperature controlled equipment in the winery for the fermentation, so that the resulting wine is as fresh and pure as possible. The bouquet is prominent, with very fresh and distinctly floral notes. On the palate there are some lovely citrus and tropical fruit flavours, with refreshing acidity in the background. The perfect wine for drinking as an aperitif, or with seafood dishes. Sicilian wines always complement the local food. The seafood on the island is superb and below is a “special occasion” recipe to try out! Pre-heat the oven to 180 C, wash teh scallops and their shells. Put all the ingredients (parsley, salt, pepper, oil, breadcrumbs, cheese, lemon juice) in a bowl and mix them together. Add the breadcrumbs gradually in order to create a paste which is not too dry and not too wet. Cover the scallops in the shells with the paste, filling the shell and add a drizzle of oil. Put the scallops in the oven and bake them for about 15 minutes.